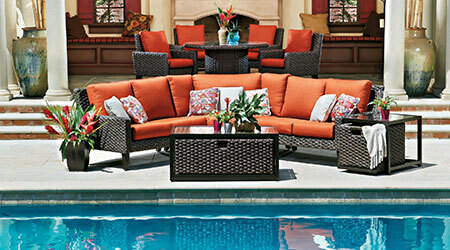 If you are looking for the best plastic outdoor patio furniture, Patio Land USA is the best place to go. 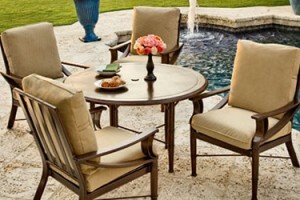 As your authorized Tampa, Florida dealer, we are able to offer you the best patio furniture that you are going to find. Not only do we offer a massive selection, but we also make sure to offer unbeatable prices. 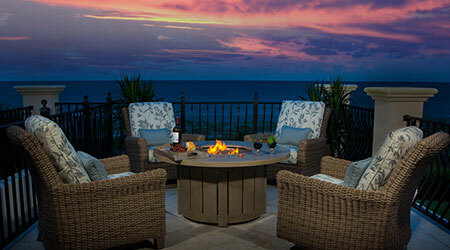 One of the brands that Patio Land USA carries is CRP®. 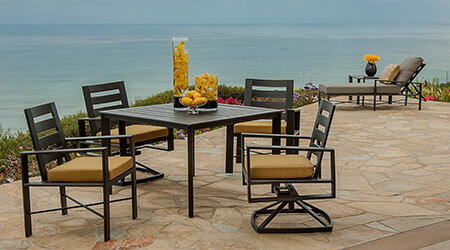 If you want to know more about why we are happy to sell this brand or perhaps would like to know more about the CRP® recycled plastic outdoor patio furniture line, read on. 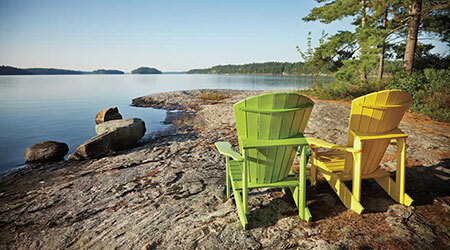 CRP® focuses on offering functional and beautiful designs from recycled plastic. Despite the fact that the company now sells its furniture around the world, it originally started as a small family operation. The goal behind what CRP® does is to ensure that even otherwise discarded plastic gets another chance to become useful. One of the great reasons to invest in the CRP® recycled plastic outdoor patio furniture line is the fact that it is as diverse as it is. There are so many different variations and colors available that you are always going to find something that matches what you are looking for. 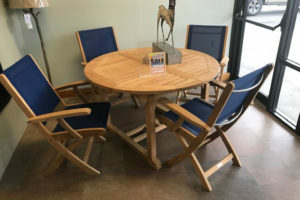 It does not matter if you want something a bit more rustic or perhaps something bold and colorful, it is going to be offered in the CRP® recycled plastic outdoor patio furniture line. 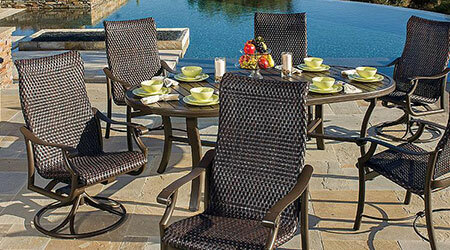 The dimensional plastic lumber made of HDPE that the CRP® recycled plastic outdoor patio furniture line uses is heavier than wood. The materials are protected against color fading with UV protection and will remain unaffected by mildew, chlorine, saltwater, wind, sleet, snow, rain, and sunshine. No matter what you would like to do with your CRP® recycled plastic outdoor patio furniture, you will be able to count on it to last. 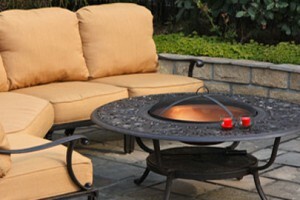 Regardless of the climate, the recycled plastic furniture can be left outside because it is nonporous.